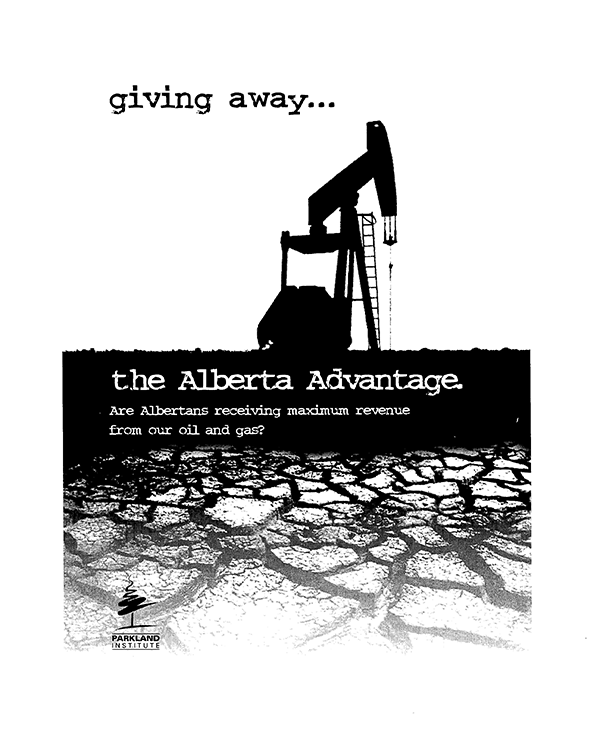 Alberta's oil and gas resources are free gifts of nature and contribute significantly to Alberta's advantage. These resources can be developed or not developed at the discretion of the stewards of this resource, namely the citizens of Alberta as well as Canada. Alberta's oil and gas legacy is our most precious natural asset contributing signficantly to employment, industry profits and government royalty and tax revenues. For example, in 1997-98 government reenues from oil and gas royalties amounted to $3.78 billion or 21% of total government revenues. But are Albertans receiving maximum value from the sale of our oil and gas resources? How does Alberta compare with other international benchmarks, like Norway and Alaska? How does the collection performance of the current Alberta government compare with previous administrations? What is the financial impact of our current provincial policies on the collection of oil and gas revenues? What are the policy implications for the fiscal management and accountability of government?